Scalehouse and Bend Design are thrilled to present the voices of women who are creating social, civic, and/or business change. Promoted by Visit Bend, Bend Women's March is a month-long celebration of all the ways women are shaping our communities through arts and culture, business, and outdoor adventure. Visual artist, Keira Kotler will speak to her experience living between the fine art and design worlds and about her discovery of color and its significance from visual and psychological perspectives. Keira will provide examples from her visual and design background, and share her personal experience with breast cancer and how it inspired her to launch Everviolet, a beautiful lingerie and loungewear collection nurturing the changes in a woman’s body following treatment for breast cancer. 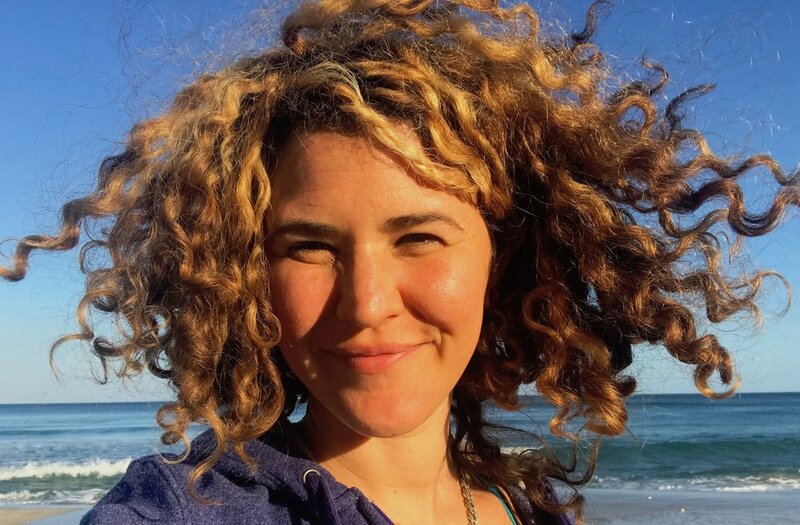 Keira’s talk will speak to the power of color in all aspects of our lives and how she uses color as a metaphor for mindfulness and being present. In partnership with At Liberty Arts Collaborative. Tickets here. What happens to a body stilled in space, when it takes a shape and holds it? How does its relationship to the architecture change? How is its transformation attenuated when the body is still in formation with large inflatables and other bodies, a breathing still life of people and objects? Tamar Ettun (born in Jerusalem, lives in New York) will speak about her sculpture and performance practice exploring empathy as its expressed through the body. The talk will culminate in a hands-on "play-shop" with colorful inflatables! Tamar is an Artist in Residence at the Caldera Arts Center for the month of March. In partnership with At Liberty Arts Collaborative and Caldera Arts. Tickets here. Creative placemaking is a relatively new and rapidly expanding practice that meshes arts & culture with community planning, with the goal of place-based social change. While there are many successful examples, creative placemaking has been implicated in a number of problems and unintended consequences inherent in the "re-making" of places - such as gentrification, displacement, and cultural erasure. 'Creative Placekeeping' acknowledges those who have and continue to do the work to create and maintain community, culture and a sense of place. This lecture will share examples and critiques from the field, and reflect on the relationship between creative placemaking and placekeeping, feminism, and traditional feminine creative practices. In partnership with At Liberty Arts Collaborative. Tickets here.